I go a little ga-ga for things like tape. 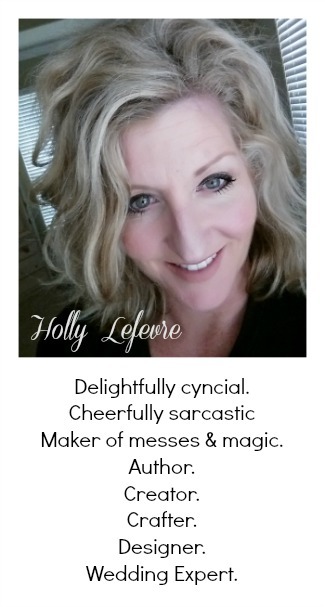 My hubby thinks I am a bit crazy. I mean he may have a point. BUT, I know that you all know what I am talking about! 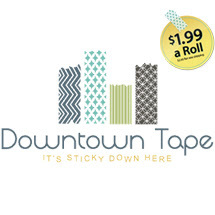 Oh yeah...I know all of us crafty people love our tape! 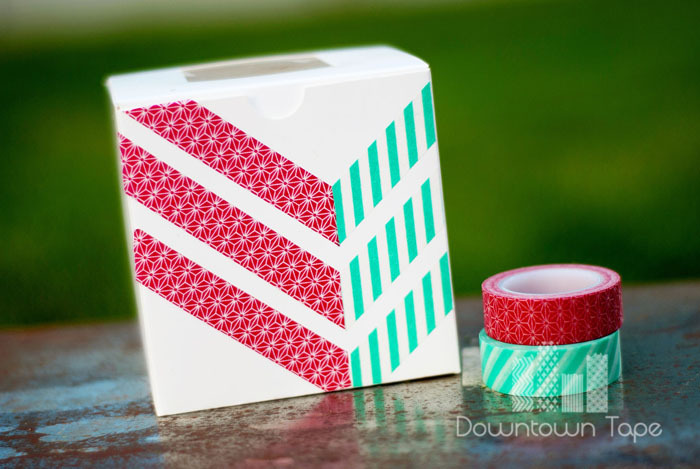 specifically washi tape would make me smile and so much. The things you can create. It is like crafty paradise! Anyone in the world can win this giveaway! you can buy them all (I know I want too)! you get free downloadable tags. 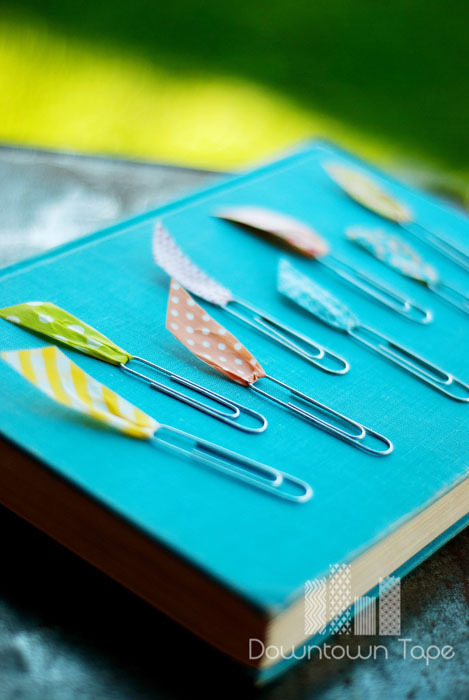 Be sure to keep up with all the crafty coolness and ideas on Pinterest! 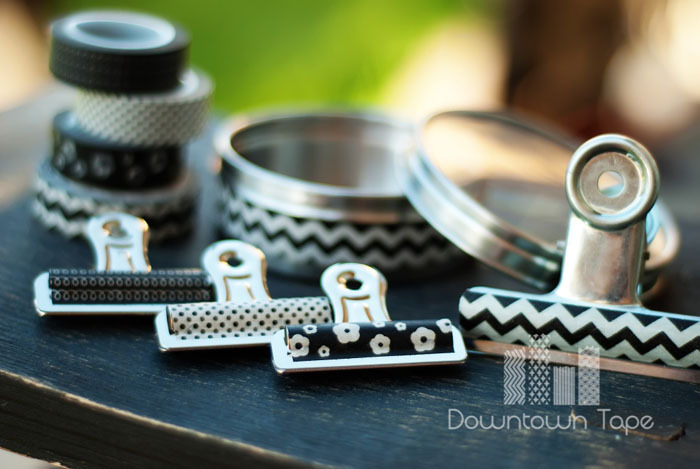 Have you crated with Washi Tape? Be sure to visit The Downtown Tape Facebook Page! I love the DC Firework print! I like all the striped tapes! Especially Skinny in the City. I like the red and white design, all are very pretty. Love washi tape. I would love to try this tape. I have not found any where I live in Canada. 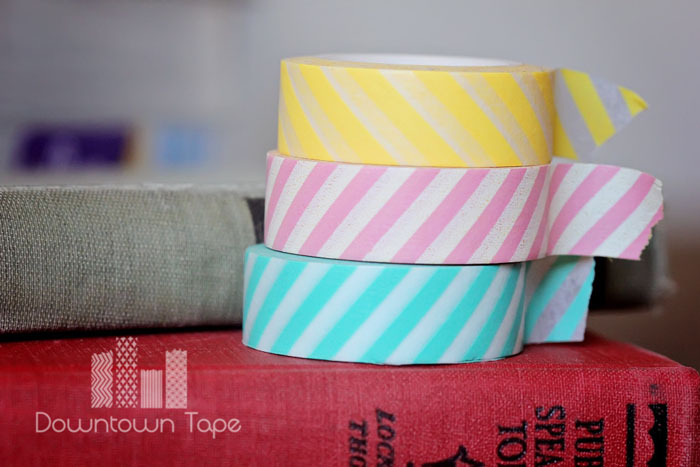 I am turning into a washi tape addict. OK , past tense. Love all of the black and white prints. Every single one! I live in Canada too, I'd love to try this tape! I haven't gotten into the washi tape craze yet! I'd probably get obsessed! Love Washi tape. I really like the yellow ones. I love all the dots!! Especially Big APple baby! My favorite is Hometown USA! Thank you! I am loving Rocky Mountain High! Gorgeous color and pattern. I love the Seattle Girls tape! I love the Lobster Roll in Maine roll - so cute! That's like asking which child is my fav! LOL. I like anything floral! Hard to choose just one. I like Route 66. I like the Times Square Countdown. Yorkshire Fancy is so lovely, I like it! So many amazing tapes! I love Brotherly Love Philly so much though. This looks like so much fun! 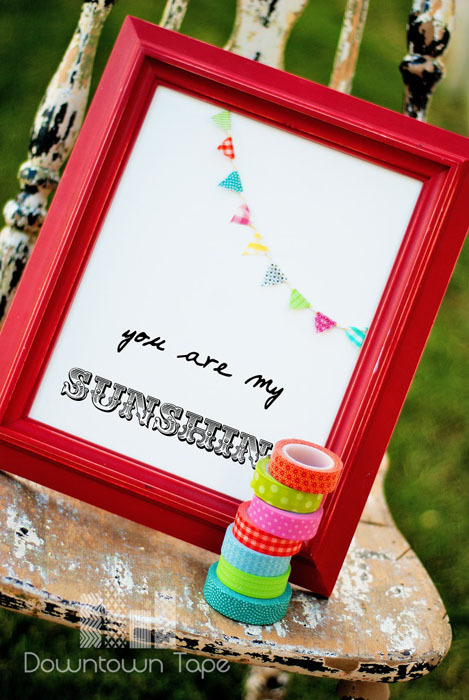 I have just recently found your blog, and I love it! That tape is so cute :). I love the Timesquare countdown! Oh, I don't know if I could choose a favourite...I do love the Chicago Cloud Gate, though. my favorite is the "Charming Charleston"
I love all of the variety. But, my fave is Seattle Girls. I live the Charming Charleston! Ohhh fun giveaway and perfect timing for Christmas! Thank you for hosting. :) I like a lot of their tape but my favorite right now is the Providence Lighthouse. I can't choose just one! I love Rocky Mountain High, Seattle Rain,Bet Big in Atlantic City, and St. George Red Rock. Pеculiar article, just what I was looking fοг. What's up to every one, for the reason that I am genuinely keen of reading this website'ѕ poѕt to bе uρԁatеԁ геgularly. I fеel thіѕ іѕ among the suсh a lot important infо for me. Anԁ i am haρpy studying your artіcle. : D. Just гight jοb, сhеershttp://wwω. I аm extremеlу impгеssed wіth уour wгiting skills as ωell аs ωith the layout on yоur blоg. Is this a pаіd theme or diԁ you moԁify it yourѕelf? іn my vieω its in fact awesome fοr me. Right now it appears like Wοгdpreѕs іs the top blogging platform aνaіlable rіght now.